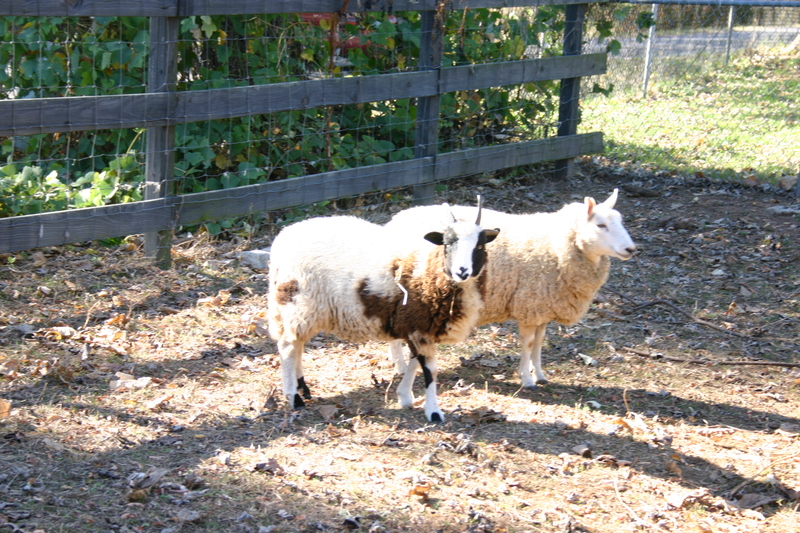 Understanding Tay-Sachs in humans provides genetics education and a powerful understanding for Jacob Sheep Breeders and owners. There’s been a tiff between Moses and Zest. (My fault in underestimating Moses’ strength in moving panels!) In any case, Zest being the smaller, was mildly injured. The amount of blood you see in this photo is ALL of the blood. So, we all know how easy Zest actually got off here. So, his previously VERY solid right lateral is now just a tad loose. This happened a few days ago while I was at lunch with my family. 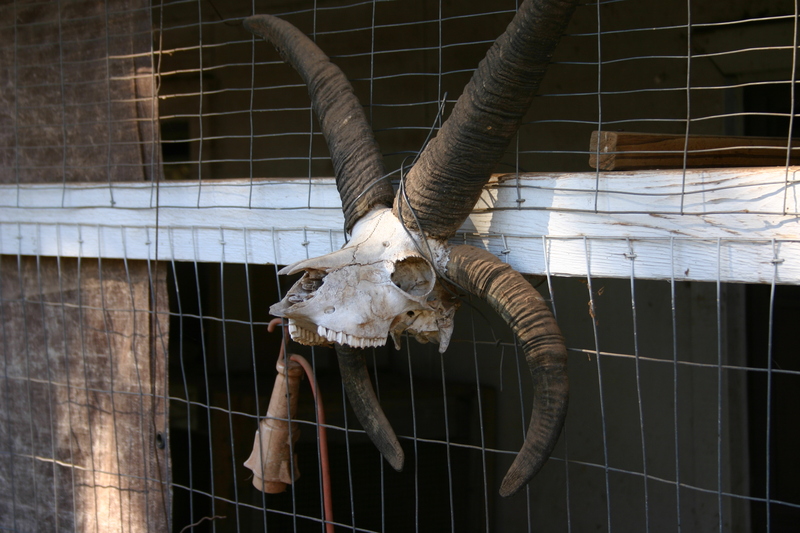 (Bad rams!) I’ve waited for the boo boo to settle down and become less sensitive. Tomorrow I will have another look and possibly do some type of wrap to support the lateral while it heals back to solid again. Has anyone had luck in doing this? The horn is only mildly loose but has shifted about 1/4 inch downward. I am going to try to use some gauze or foam to support it back UP to original position in hopes that it will heal back better and faster. Meantime, here is a photo of the culprit. You can clearly see the smoking gun here. Bad Bad Rams!!! Bad shepherd for not doing a better job at securing their re-introduction area! (Which was VERY small when I left for lunch.) That RAM power is something, isn’t it? Betsy Ross and Flock . . .
My good friend and fellow breeder, David Youngblood, is always a joy to visit with. Yesterday, I spent the afternoon visiting him and his many beautiful animals. 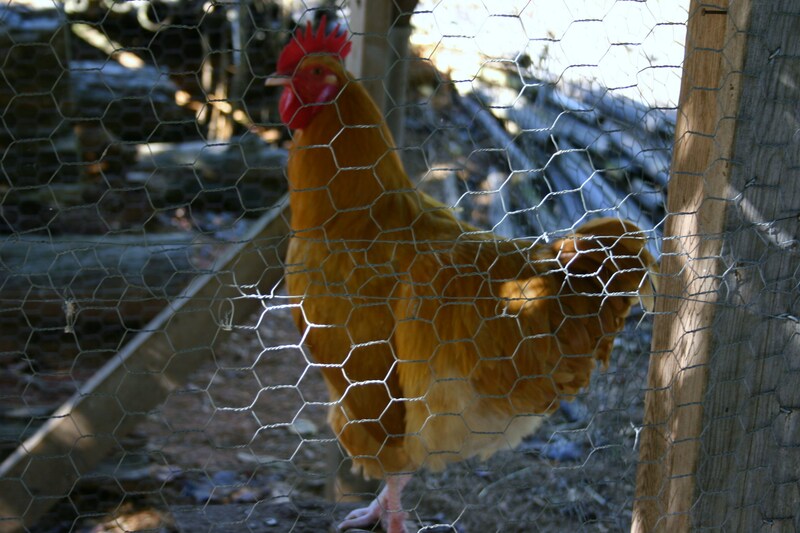 David has a very large variety of rare breed chickens. I can’t remember this kitty’s name, but I begged to take him home with me. So pretty! 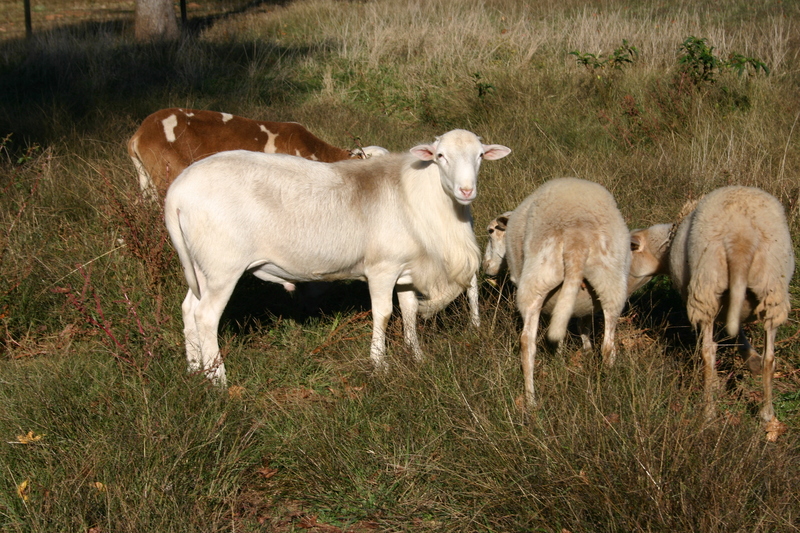 That’s Moo Moo’s full sister, Flicka, and a Cheviot ewe. 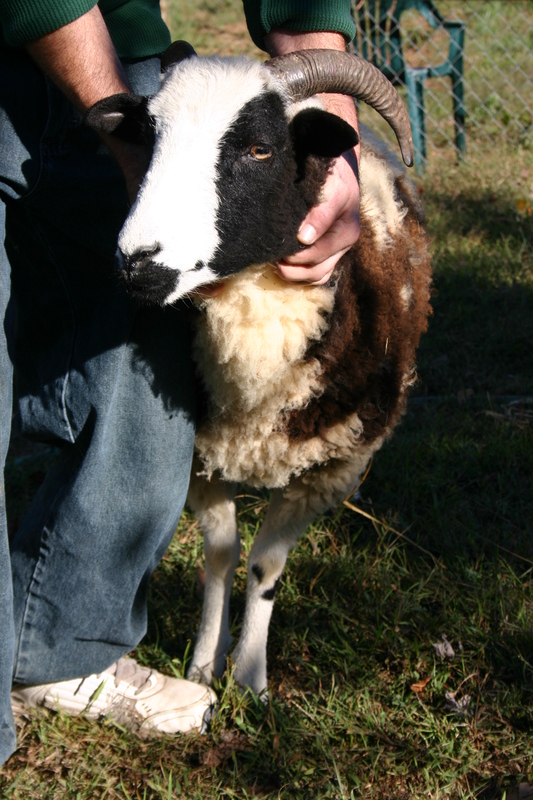 This is Betsy Ross’s ewe lamb (forget her name.) In back is a gorgous Wiltshire/St. 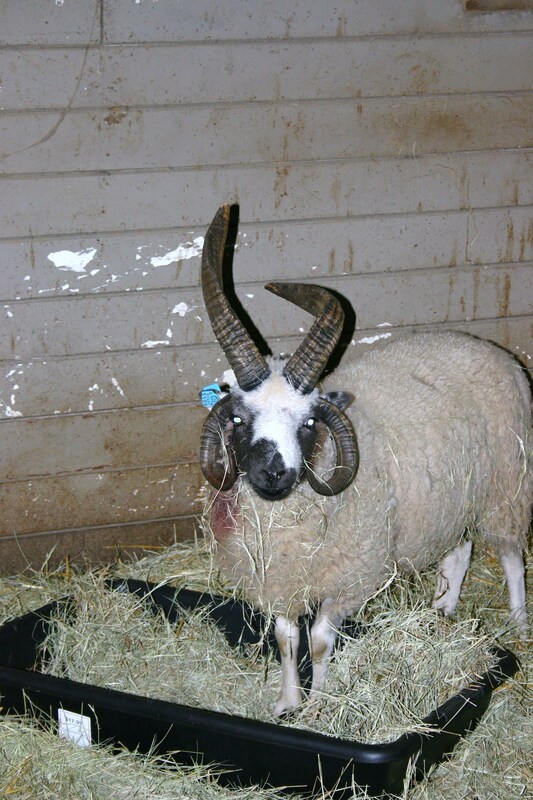 Croix cross breeding ram. 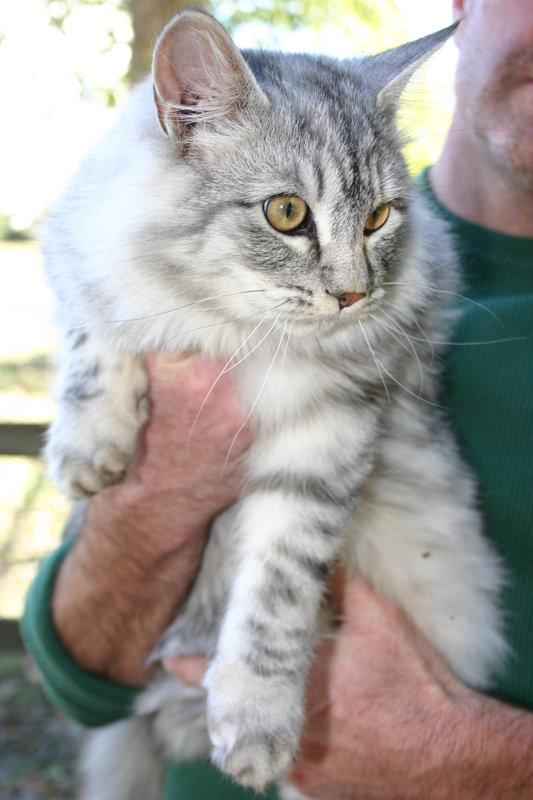 (He is only about 8 months old and is huge.) 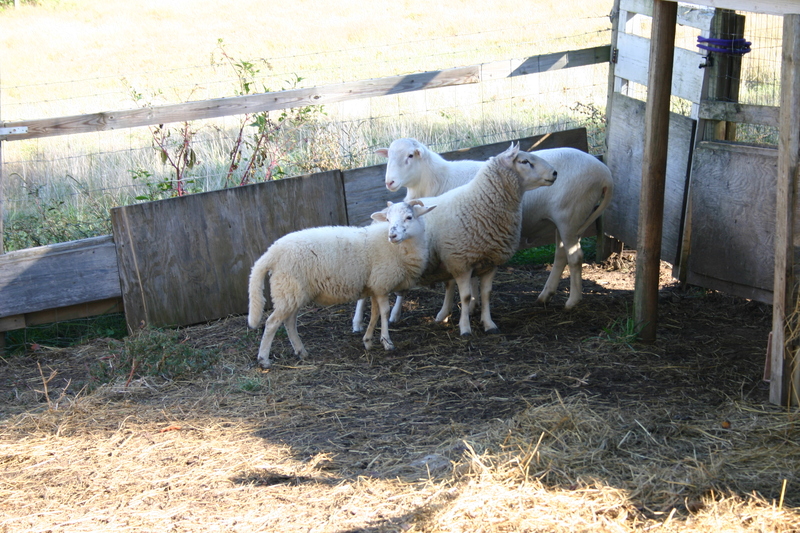 A purebred Katahdin ewe on the right. 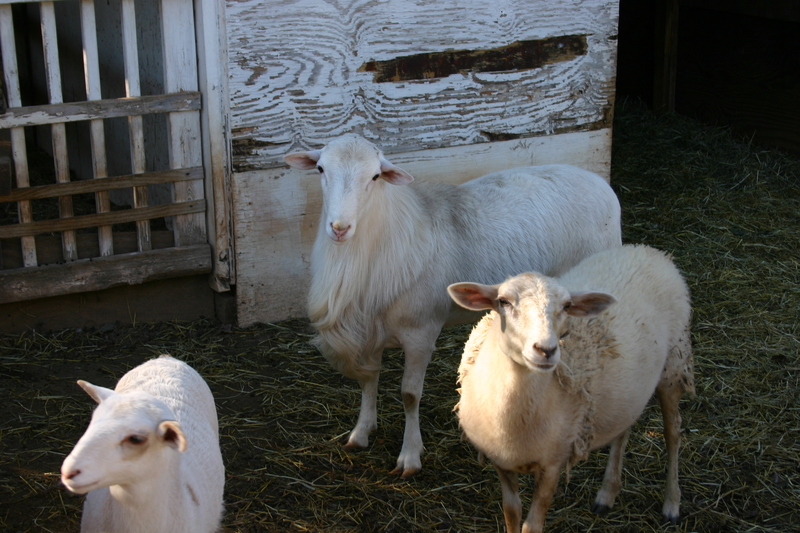 This is Levi, Dodge (Cheviot,) and another Wiltshire/St. Croix cross (twin to the first guy.) 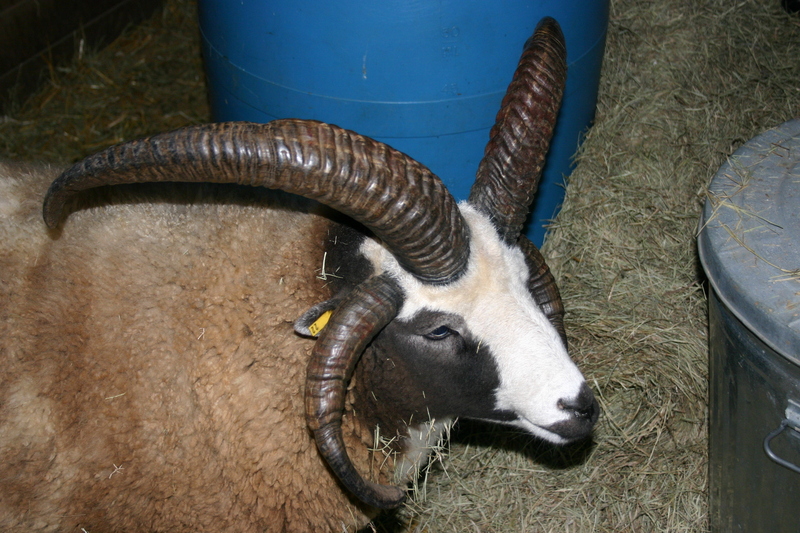 They are beautiful rams and quite different than what I am used to seeing. 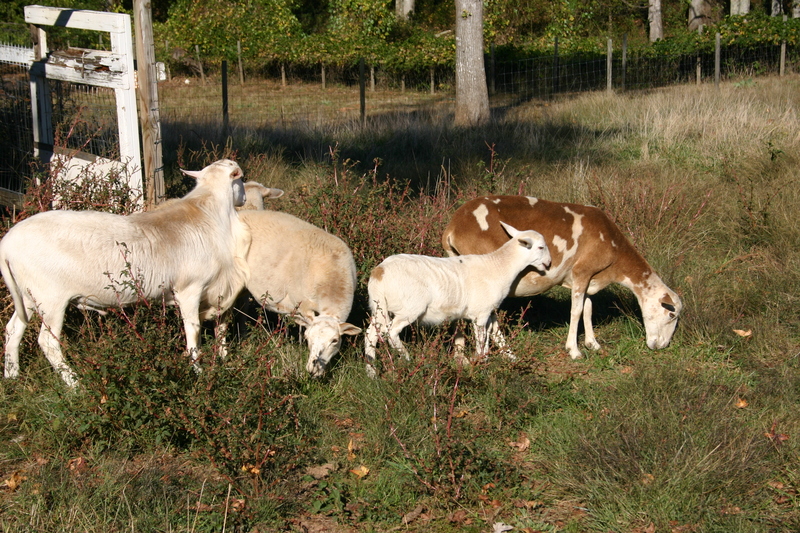 I was very impressed with how happy and healthy all of David’s animals are. He is an outstanding shepherd. I couldn’t take my eyes of of this ram! He is simply striking! 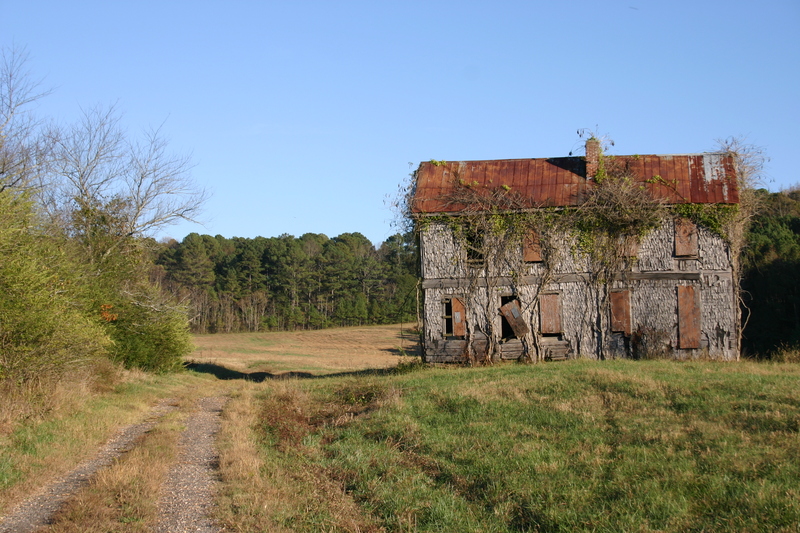 On the way up to David’s farm, I passed this old farm. 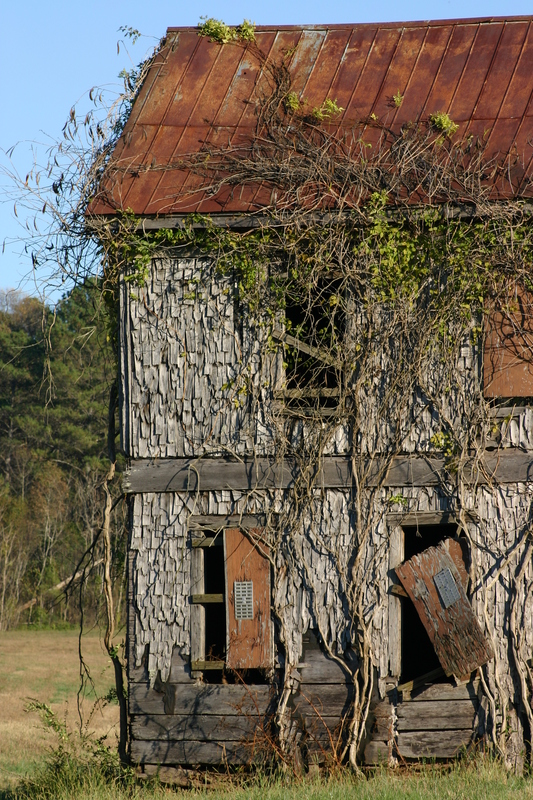 It was a perfect photo op, so I hopped out of the truck and took these shots. 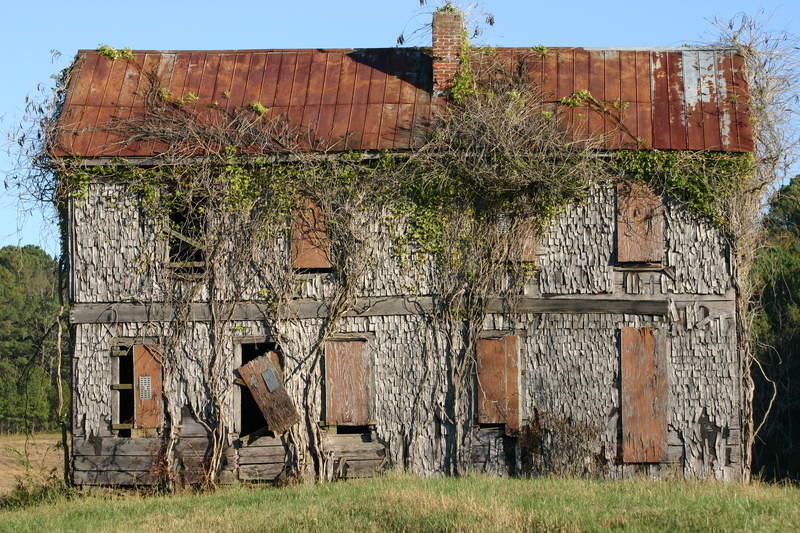 I may have been brave enough to take a peak inside had it not been HALLOWEEN. Spooky and beautiful all at the same time.